Why Pay Attention to Games? Games are masters at engaging us. The success of “The Legend of Zelda,” “World of Warcraft,” “Second Life” and “Candy Crush” bears witness to this. 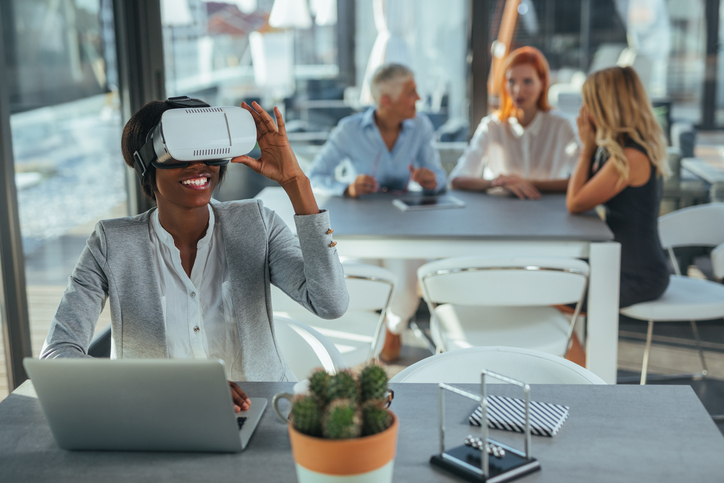 Because of that success, gamification — the strategy of bringing elements of a game to real-world experiences — has become a buzzword in the learning world. There is evidence that games, composed of goals, rules and interactions that involve mental or physical stimulation, have been around since 2600 B.C. They are present in virtually all cultures, precisely for their ability to engage. They engage us to learn, act, fail and repeat this process toward the achievement of a self-accepted goal, out of our own free will or volition. According to Jane McGonigal, author of “Reality Is Broken: Why Games Make Us Better and How They Can Change the World,” this free will is manifested in the more than 3 billion hours a week people spend gaming globally. Researchers say the main reason we engage in games is because of their ability to appeal to our intrinsic desires or motivators. Motivational factors can have a direct effect on learning transfer. Motivation involves self-efficacy, a cognitive force concerned with what an individual can do rather than what skills he or she may actually possess. In other words, self-efficacy is the judgment an individual makes about his or her abilities to perform a given task. In games, self-efficacy manifests when people continuously re-engage, even after failing repeatedly, because they believe they will succeed in the next round, life or level. Game designers use strategies to leverage intrinsic motivators to attain long-term engagement. McGonigal classifies these motivators into four categories: achieving satisfying work, experiencing success or the opportunity of success, making social connections and having purpose or meaning. Satisfying work is defined as work that produces desirable and visible results. The opportunity and hope of achieving success is a powerful stimulus that feeds our desire to improve. Social connections allow us to be recognized and appreciated, both powerful motivators. Having purpose or meaning is perhaps the most powerful motivator since, when something bigger than ourselves drives us, we are better able to overcome obstacles. There is no doubt that awareness is growing about the benefits of appealing to intrinsic motivators to engage individuals in learning programs and ensure successful learning transfer. Our challenge in the corporate learning and development arena is to seize opportunities in which we can find creative, innovative and cost-effective ways to leverage intrinsic motivators. To help learning and development practitioners in this endeavor, the first step is to continue to study how game designers creatively make participants learn, act, fail and repeat this process out of their own free will until they reach a predetermined goal. A happy and successful 2018! Thank you for trusting us with your learning needs and for inviting us to collaborate and contribute to your success. 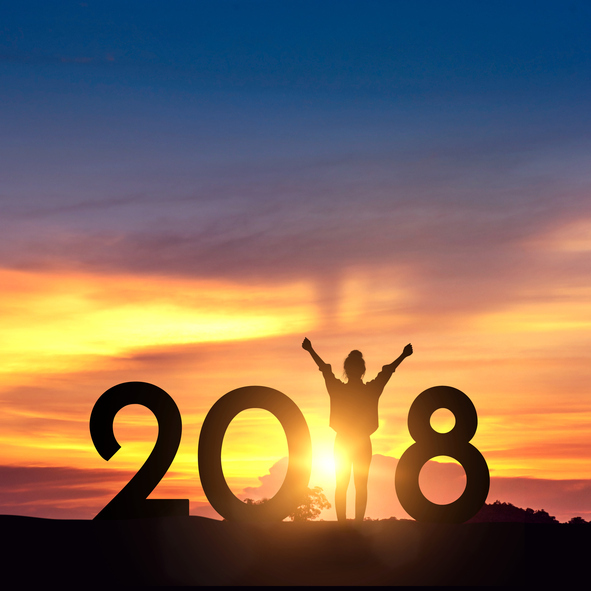 Wishing our Facilitador friends and family a healthy, happy, inspiring and amazing 2018! 1) Set up a project kick-off call or meeting: In this meeting, explain the entire process and clearly define tasks, responsible parties and timelines. 2) Create a project plan that lays all this out. Make sure to have all stakeholders review and approve. Create accountability! 3) Make sure to agree on stylesheets and brand guidelines for the project. 4) When feedback on design documents, storyboards, graphical user interfaces, graphical elements, built courses, etc. is needed, make sure you clearly explain what they are reviewing, what kind of feedback you are expecting of them, how you want them to provide it, and by when. 5) If there are multiple stakeholders providing feedback, make sure they compile the feedback in one place and agree on it. Many times when this step is skipped, contradictory feedback might make the process longer with back and forth questions and needed explanations. 6) Version control is important! Make sure you have a good and intuitive internal system in place to ensure no version control issues arise mid-project. 7) Good and constant communication between all stakeholders will ensure expectations are explained, red flags or delays are discussed and progress is tracked and celebrated. 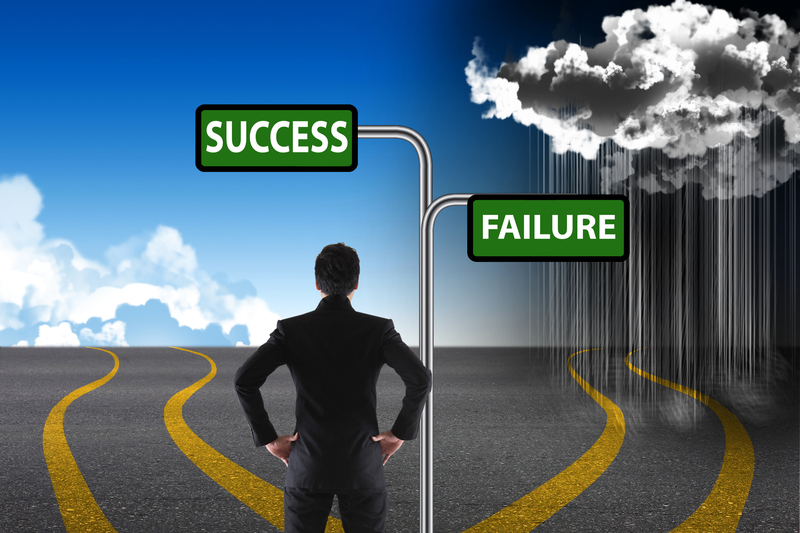 Are You Preparing Your New Hires to Succeed or Fail? Does the training for new hires match the job? Sadly, the answer at the end of the day is “No” in many organizations. It is important to instill a sense of excitement to welcome new hires and provide them with the tools to be successful. Background knowledge of the company and how it started is always good but it won’t improve their abilities to succeed. 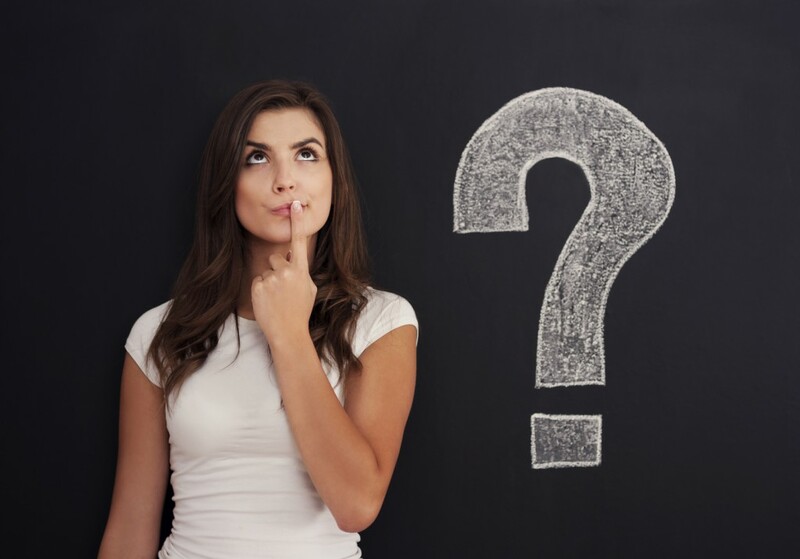 Many of the content topics covered in new hire training are not centered around the question of what will help the new hires succeed. Research has pointed to the fact that nothing will improve their ability to succeed more than they themselves believing they can succeed. If this is the case, then building the confidence of new hires should be goal number one. What is the best way to achieve this? By modeling the new hire training around the actual job they will do. This will not only provide context and meaning to the instruction but it will build the confidence of the new hire by showing them that they can do the job. A way to start is to break down the job into its most important tasks and then work your way back from there by making those steps the topic outline of your new hire training. If you provide all the background knowledge within the context of how it impacts and fits within their job, then you will succeed in eliminating unknowns and boosting your new hires confidence to succeed. Ultimately, this is the best guarantee for a successful new hire training initiative. Are you Encouraging or Discouraging Your Learners? I may learn something new but it doesn’t necessarily mean that I am ready to apply it. Many times I learned great concepts that made sense and was eager to use or implement. However, when I tried using them for the first time, reality hit. I was bombarded with all the variables that reality brings and it was not easy to actually apply what I had just learned. When this happens, research tells us that this discourages individuals from attempting to apply what they learned again. As adult learners we are sensitive about making a fool out of ourselves and especially in front of others. The result is that the concept I was thrilled to implement goes to waste. What do we do as instructional designers if we don’t have the budgets or the time to build full-fledged simulations that try to recreate reality? How will the learners use the knowledge when they are back on the job? Given the answer, you can then devise strategies for providing scaffolds that support the acquisition of competence in the application of the new knowledge. Think of training wheels for a bicycle so that the learner can feel confident they won’t fall or make a fool of themselves in attempting to apply the new knowledge. This way, you can prevent your learners from becoming discouraged to apply what they’ve learned. Can a Question Demonstrate the Value of Learning? If we start from the premise that any training or learning and development investment is an investment in the individuals that participate in that training event, then it follows that those individuals are the ones who are best suited to determine the worth and merit of that training event. Isn’t this obvious and don’t most organizations allow for that? The answer is sadly no. Surveying the participants is definitely the right move but not before, during or immediately after the training event. It is about allowing a span of time to pass so integration or learning transfer occurs. It is only when the participants are back on their jobs facing the realities of unexpected challenges and ever-changing conditions that they can determine how the training investment better equipped them to succeed. This determination may change with time and this is why it makes sense to measure it more than once at different intervals. Therefore, what is the question we need to ask at different intervals after the training event? The answers to this two-part question, when documented and systematically organized, can demonstrate the link between learning investments and positive business results. We’d like to suggest it is: Since you participated in XYZ training event, how have you improved yourself and what results have you achieved due to those improvements? 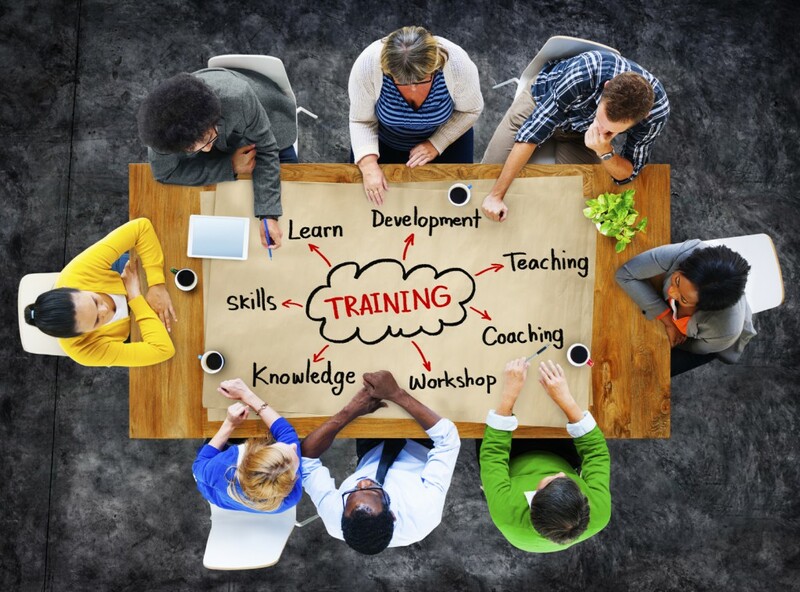 Optimizing technical training for the business is a challenge that learning and development departments must meet in order to advance the goals of the organization. Usually a lot of technical information is available and it is not easy to discern and identify what needs to be taught to each of the different employee groups or stakeholders such as front-line leaders, marketing and sales departments or distributors. Usually technical teams will have the best intentions and these are manifested in their desire to be thorough and cover everything possible about the given technical process, product or service. These good intentions lead to the creation of training programs that contain a lot of data and information. Essentially, I have seen these training programs become what I refer to as an information dump – and sometimes they can be pretty stinky! Life can be easier for the technical team and for the training team if they consider the first question of our guiding principles when designing training programs. This question is: How will the learners use the knowledge when they are back in their job? Answering this question from the perspective of each different group of employees and stakeholders allows instructional designers to start identifying what will be most useful. In addition, by considering these different perspectives we can create guidelines for the subject matter experts (SMEs) to discern what of their expertise will be most useful. For example, if the stakeholders are managers, SMEs would put more emphasis on the technical knowledge needed to manage the technology and less towards understanding all the details of the technology. As obvious as this sounds, it is important to focus on what is important for the “other”. It is not about the “I” (what I think is important as a technical expert), rather it is about what information is a “need-to-know” for the learner to achieve peak performance at their specific position within the organization. 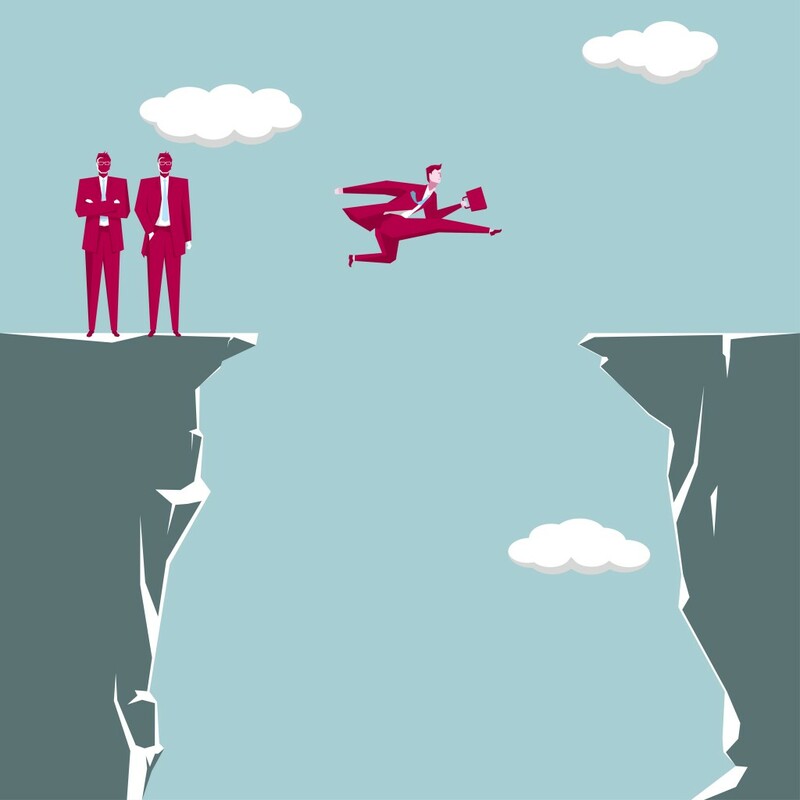 What Could Be the #1 Enemy of Good Instructional Design? All of us have heard the statistics about the amount of actual knowledge that gets implemented back on the job from a training program. 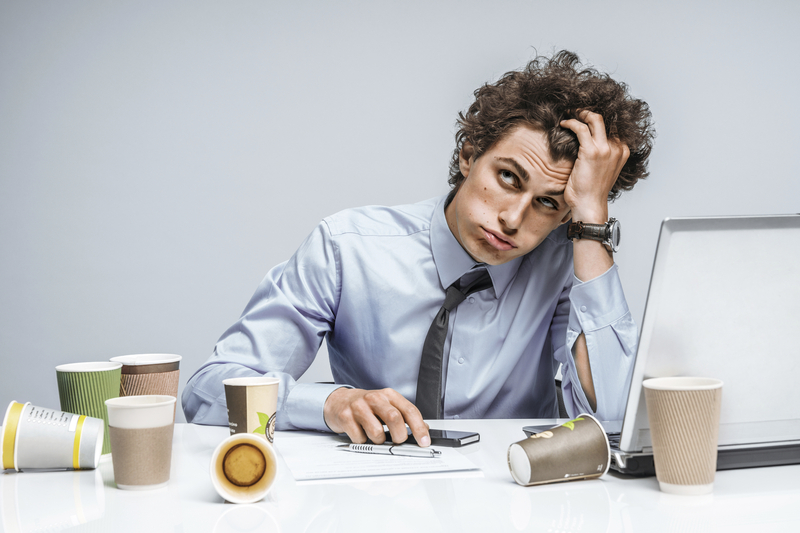 Most researchers have estimated that only ten percent or less actually transfers. So for every $100 we are investing in a training program we are only putting to work ten dollars- and according to other researchers it could be a dismal five dollars or less. When you factor in the fact that of those $100 invested a big portion may have been spent in travel and/or logistics, then this estimation of five dollars or less is actually quite generous. Here is the tough part, that has cost me years to understand, the responsibility of transfer is, most often than not, seen as belonging to the instructional designer or training and development department. 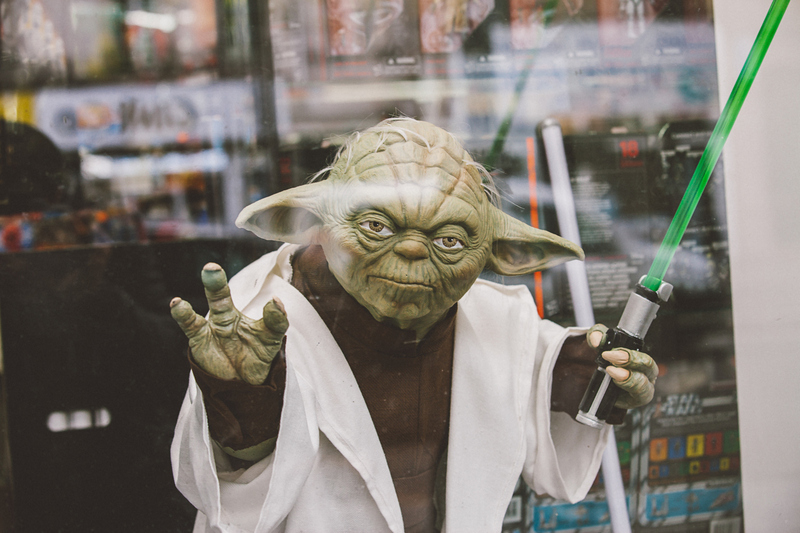 Many others within the organization wash their hands and expect the instructional designer to wave a magic wand delivering individuals who are ready to apply what they have learned. And here in lies the culprit, the number one enemy of the absolute best instructional design is lack of opportunity to apply what I have learned. It sounds deceptively simple but not letting me put into action what I have learned doesn’t allow me to truly transfer to the physical world what I have learned. The simple application of knowledge to a novel task is called ‘reproductive transfer’ and when there is adaptation, mutation and enhancement it is referred to as ‘productive transfer’ (Robertson, 2001) which is what we want to happen. But again, I have to be given the opportunity to apply what I have just learned. If the organization does not take this into account, the best instructional design will fail. Keep it simple by all of us agreeing – operations, marketing, sales and training – how individuals will apply what they learn before we start designing. 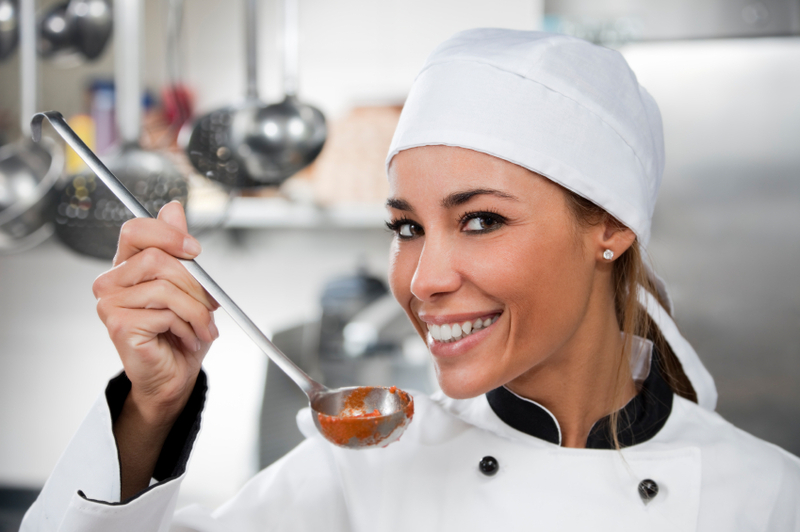 Celebrity Chefs versus Celebrity Instructional Designers? It is not a secret that chefs have experienced a steep rise to celebrity status with their ability to reach millions of people through multimedia channels. By creating new dishes and combining new flavors, these chefs offer their craft as art, each infused with their own personality, to deliver unique eating experiences that adapt and evolve with ever-changing trends and tastes. 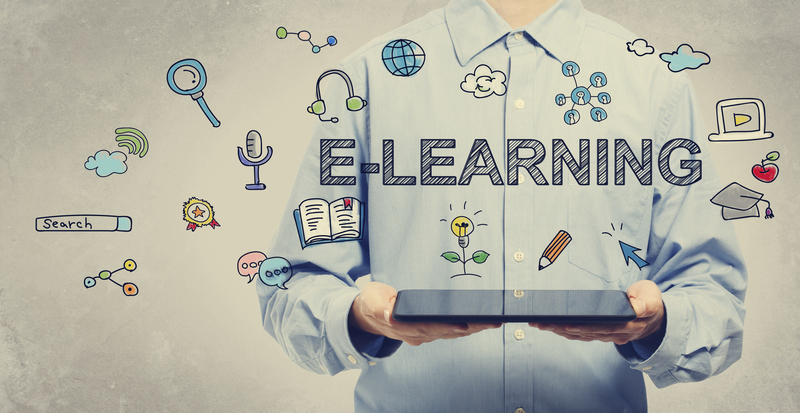 Instructional designers have experienced the rise of the Internet, mobile devices and an ever increasing array of software tools and platforms giving them the ability to reach more learners in different ways than ever before. There appears to be a parallel between the creative work of the chef and the creative work of the instructional designer when developing either elearning, virtual classroom, instructor-led training or any blended training and development program. Let’s start with success. The success of the chef is delivering a great (delicious) eating experience. The success of the instructional designer is delivering an effective learning experience. 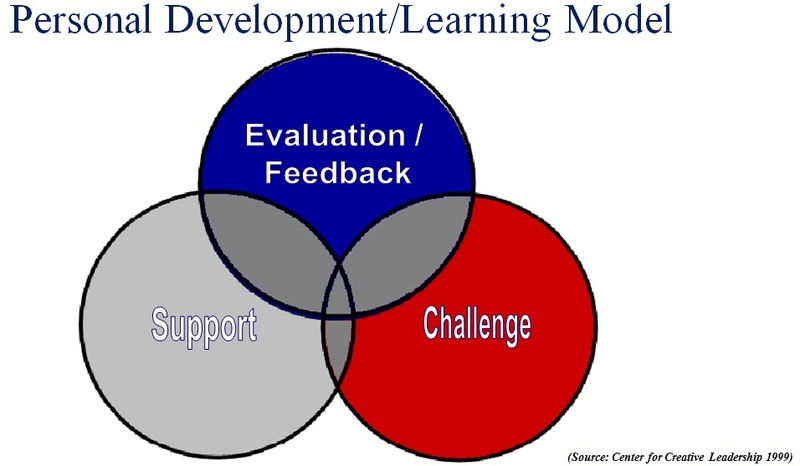 Defining an effective learning experience can merit an article on its own but let’s extrapolate a definition from the model of personal development of the Center for Creative Leadership which states that you must strike the right balance between: challenging, supporting, and evaluating individuals. This would mean that instructional designers must deliver recipes that strike the right balance between these three factors. The chef uses the best ingredients and brings them together to create palate bliss. For the instructional designer, the ingredients are the principles of adult learning and the subject matter. The instructional designer has to use the principles of adult learning and the subject matter expertise to deliver a learning experience that will strike the right balance between challenging, supporting and evaluating the learner. When this balance is achieved, the instructional designer can generate the state of flow in the learners. Otherwise, individuals will be either bored if not challenged, worried if not supported, or lost if not evaluated. 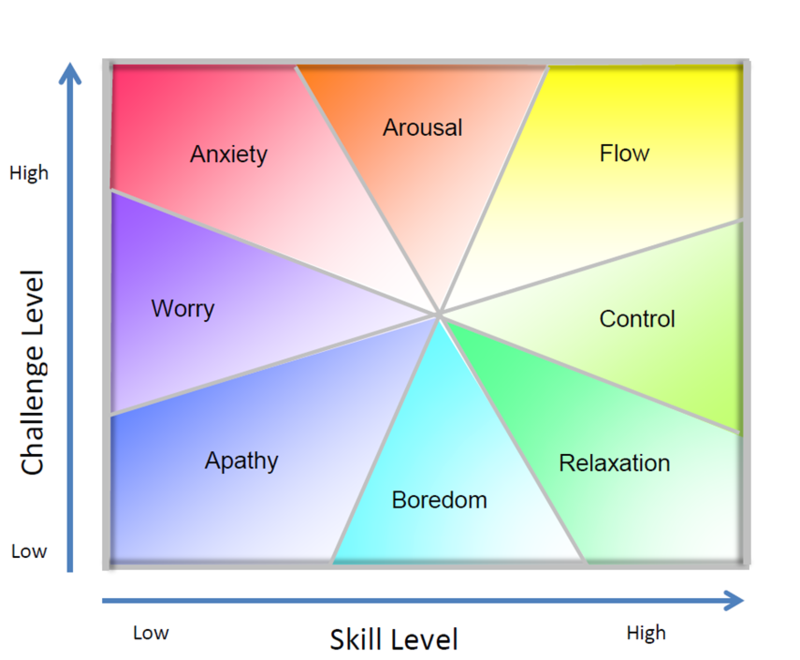 As an illustration, here is a graph from Mihaly Csikszentmihalyi that depicts the emotional state of the learner depending on the level of challenge versus skill level. Every time an instructional designer delivers a learning experience that generates flow within the learners, they have created learning bliss, much like the celebrity chef creates palate bliss when the delicacies are consumed. So to all the instructional designers who every day strive to become celebrities: bon appétit!